Looking for an Outdoor Kitchen for Your Home? Home / blog / Looking for an Outdoor Kitchen for Your Home? 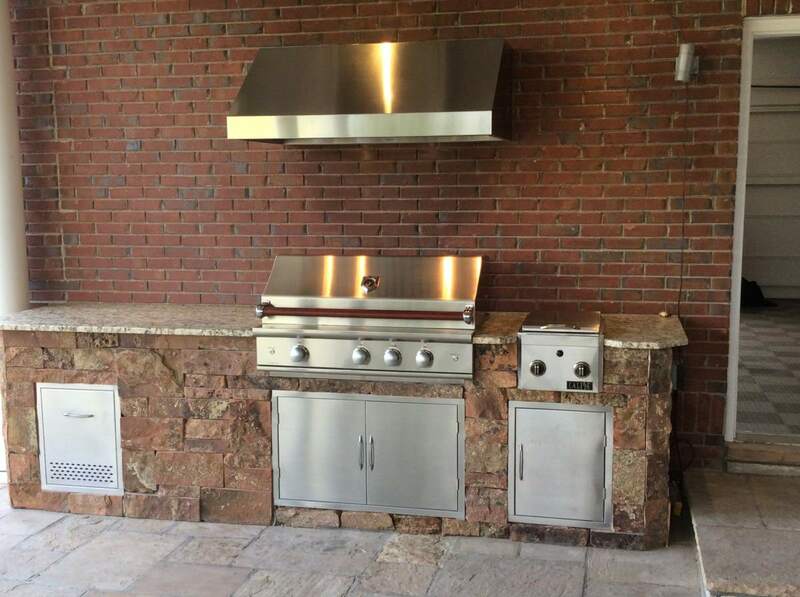 The outdoor kitchen is a term used for home remodeling projects that include at least one cooking appliance such as a gas grill or wood-burning stove, some counter space, and a sink. More elaborate outdoor kitchens also include outdoor fireplaces, flat screen TVs, and bar areas, just to mention some. If you enjoy the outdoors as much as we do, an outdoor kitchen is a great remodeling project to create a unique outdoor living area. Here is some advice that will help you create the best outdoor kitchen for your home style. Usually, when building an elaborate outdoor kitchen, you will have to install electrical and irrigation systems and create landscaping that matches your home style. An expert contractor will have a working knowledge about the paperwork and permits necessary to complete the project legally. Further, work that is not up to code negatively affects the resale value of your property. Professional contractors also carry their own tools required for the project. Plus, they can purchase materials at a discount, which will reduce the overall cost compared to a DIY project. Bringing on a professional contractor like Hi-Tech Appliance can make large outdoor projects less costly, keep your landscape project on schedule, and ensure a quality job that will maximize your backyard year-round. What to Consider Before Building an Outdoor Kitchen? 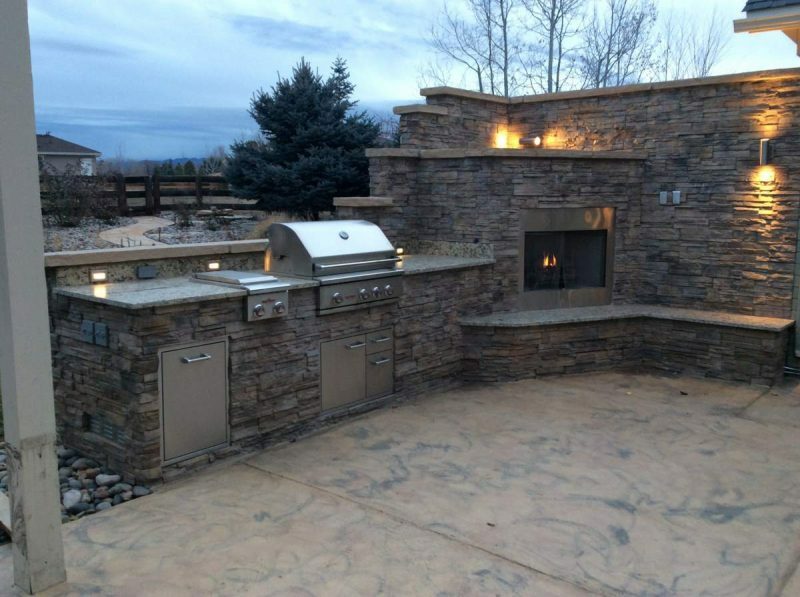 When planning your outdoor kitchen in Colorado, consider the space and location available for the project. Another thing to keep in mind is food preparation areas because you will need countertops and cupboards, a sink, a refrigerator, and outlets for all plug-in appliances. Also, for the dining area, shade is important when you are eating outside. Finally, don’t forget the theme of your outdoor kitchen space and décor. At Hi-Tech Appliance, we can help you build the outdoor kitchen of your dreams. We offer a large selection of weatherproof cabinetry, veneer rock facing, 3 cm. leather granites and unique stucco finishes, and the best outdoor products in Colorado. Browse our website to get inspired.